Kangla Enterprises Private Limited is a registered company under Ministry of Corporate Affairs, Government of India. Our CIN No. is U74140MN2015PTC008414 and incorporated on 03/03/2015. 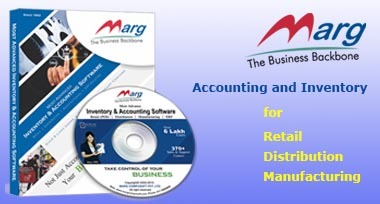 We provide IT Consultancy and Services all over India. 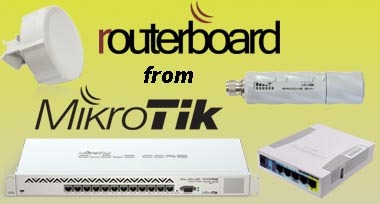 We have FTTH Broadband Internet service available for Home and Office. Before our incorporation as Kangla Enterprises Private Limited, we have been doing business as Computer Solutions since 2004 and later on we have changed our name from Computer Solutions to Kangla Enterprises Private Limited. 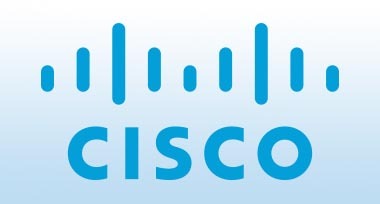 We are now authorised reseller of CISCO Products in India.